Spirit Airlines, America’s most well-known ultra low-cost carrier, will soon make a big change by expanding its service internationally. The airline will be adding nine new international routes out of Orlando International Airport beginning this fall, TravelMole reported. As Spirit Airlines announced, it will soon fly to and from South America, now stopping in Bogota, Medellin, and Cartagena in Colombia, as well as Central America, in Guatemala, Panama, Honduras, and El Salvador. Flight Attendants Reveal All The Places You Don’t Want to Touch on a Plane When you work in an industry everybody uses, you learn a lot of information the general public doesn’t know. 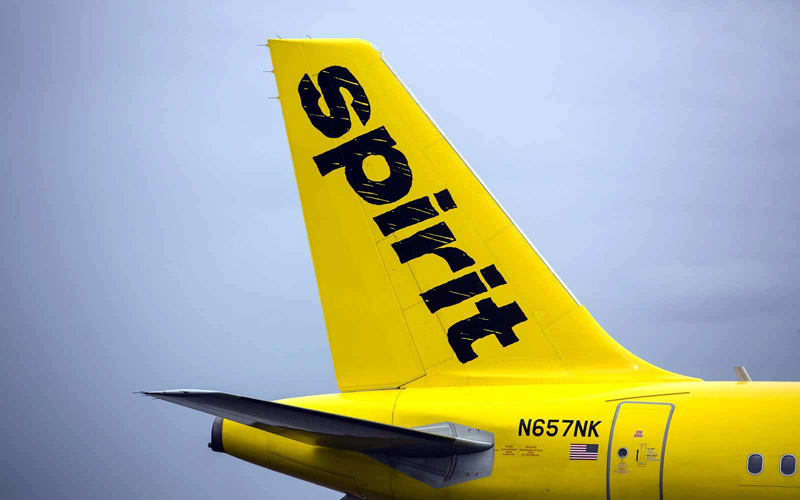 Spirit is also adding routes to Puerto Rico and the U.S. Virgin Islands. This, USA Today explained, will put Orlando neck-and-neck with Las Vegas as Spirit’s busiest hub. Once these new international routes launch the airline will be able to offer travelers 38 different destinations with 49 daily departures from the Orlando airport alone.